As we approach the beginning of another school year and new church year, we are also entering the season in which we invite you to nominate fellow members to serve as deacons. For several years, many of us have recognized a need to improve our deacon nomination process. After much discussion among the deacons and a presentation to the church council, we are using a different process this year. Between now and Sunday, August 14, we are asking you to nominate church members whom you believe would serve the congregation well as deacons. Before nominating anyone, however, please contact the person (or persons) you wish to nominate to make sure he or she would be willing to serve as a deacon if elected. Self-nominations will also be allowed by those who might be feeling called and willing to serve. After all deacon nominations have been submitted, the deacon chair and a couple other deacons will meet with those nominated to explain the role of the deacons and to confirm that they are willing to serve if elected. On Sunday, August 28, there will be a ballot vote to elect the number of needed deacons from the list of nominated candidates. As you consider people you would like to nominate to serve as deacons, I encourage you to pray for God’s guidance. Also, remember that in recent years, our deacons have been striving to devote less attention to “running the church” and more to being servants within the congregation. 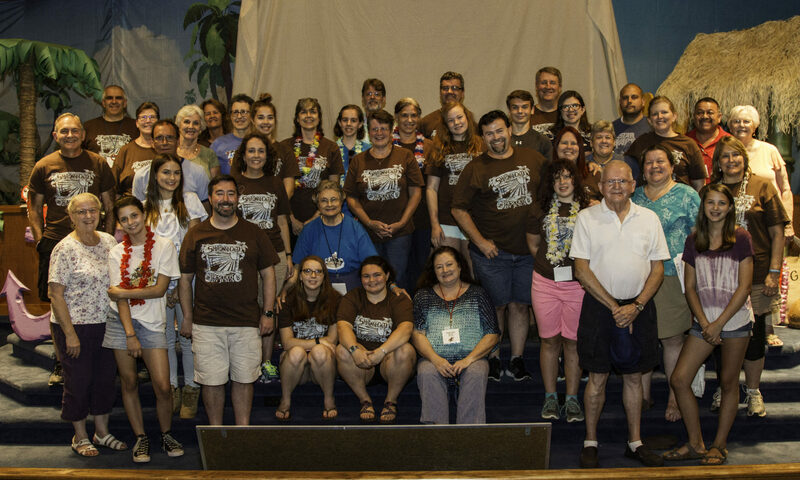 In the past year, our deacons have divided up into four Ministry Teams, each with a particular focus: 1) hospital and bereavement ministry, 2) shut-in ministry, 3) prospect, discipleship, and assimilation ministry, and 4) community connections and ministry. With the recognition that our deacons are focusing more on ministry to the family of faith and the community, I urge you to consider several questions as you think about whom you would like to nominate: Who would I like to have visit me if I am sick or dealing with grief? In whom do I see a genuine heart for service and ministry to others? Who among our members demonstrates a Christlike spirit and a compassion for people? I am grateful for the faithfulness I have seen in our deacon body since I became pastor at HVBC and trust that God will raise up the right people to serve in this important area of ministry. July 31, 2016 – Sermon: Any Volunteers?